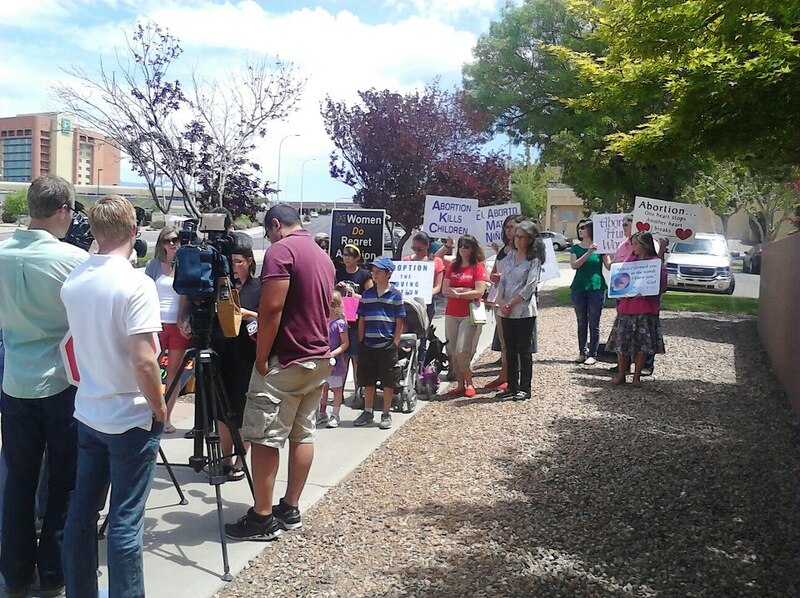 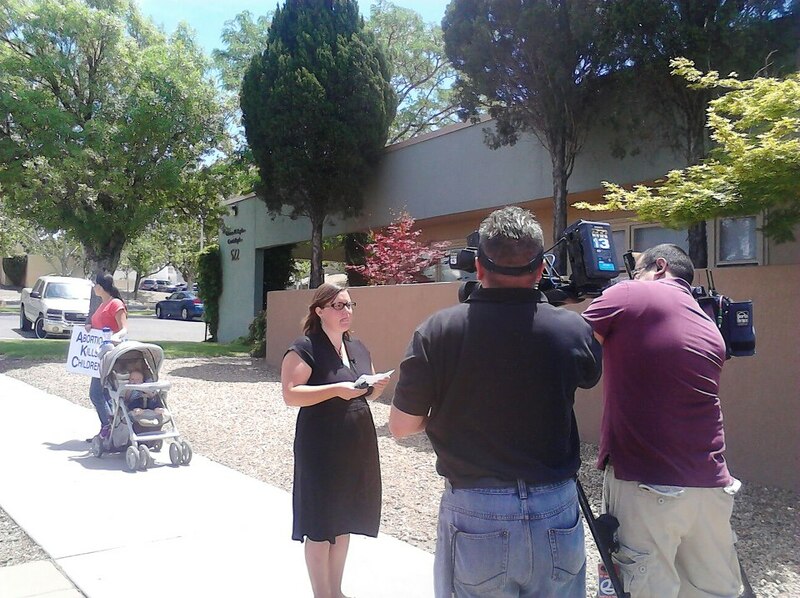 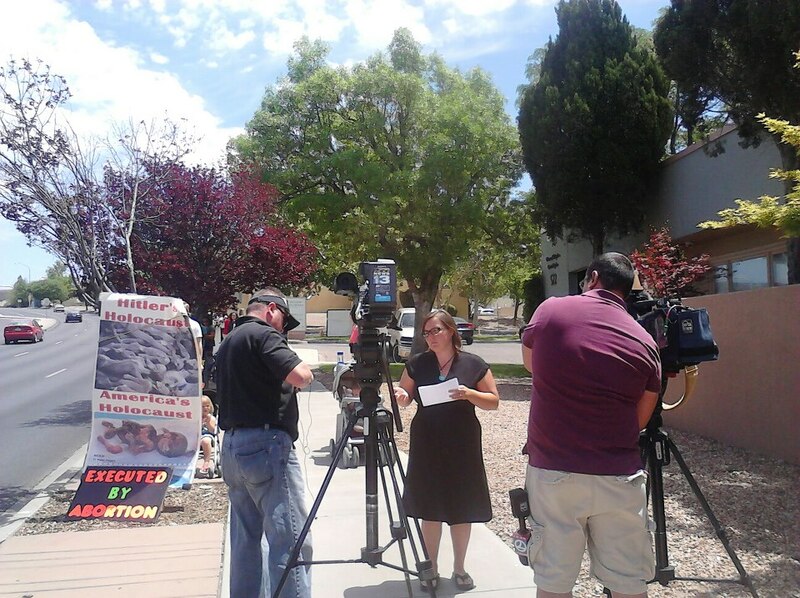 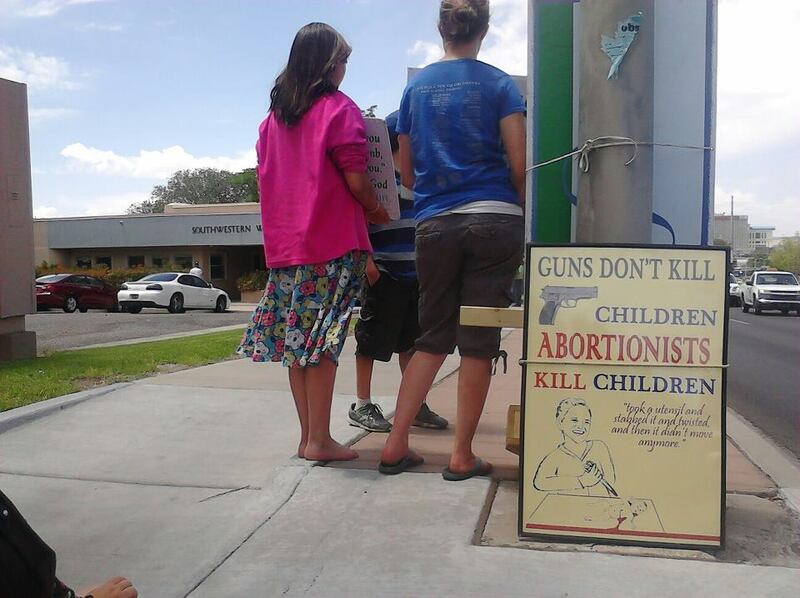 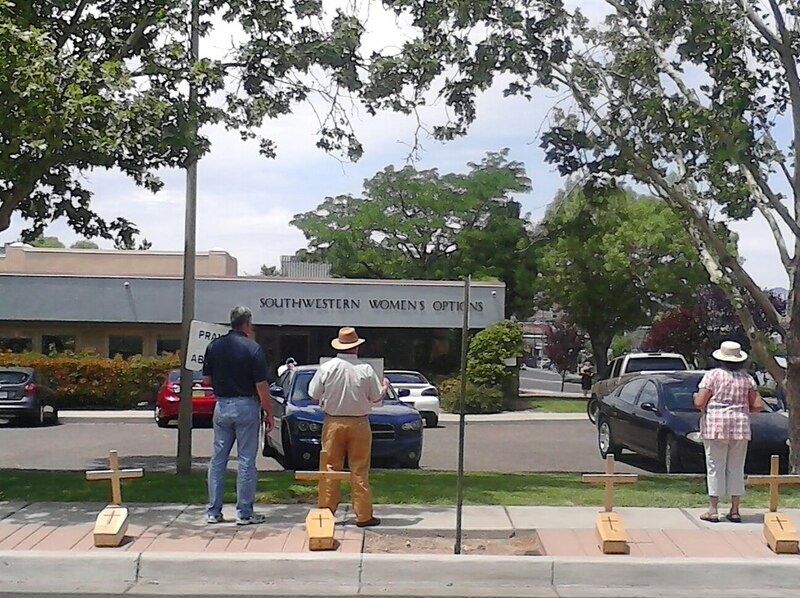 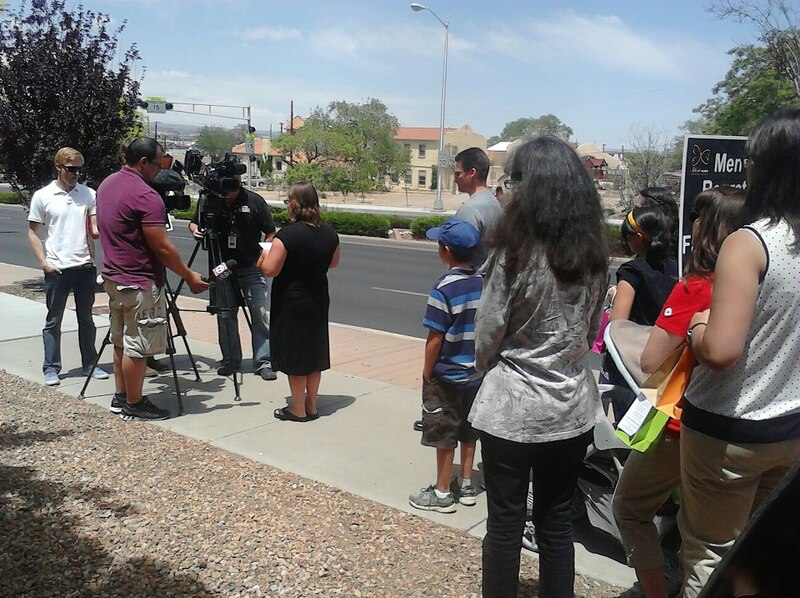 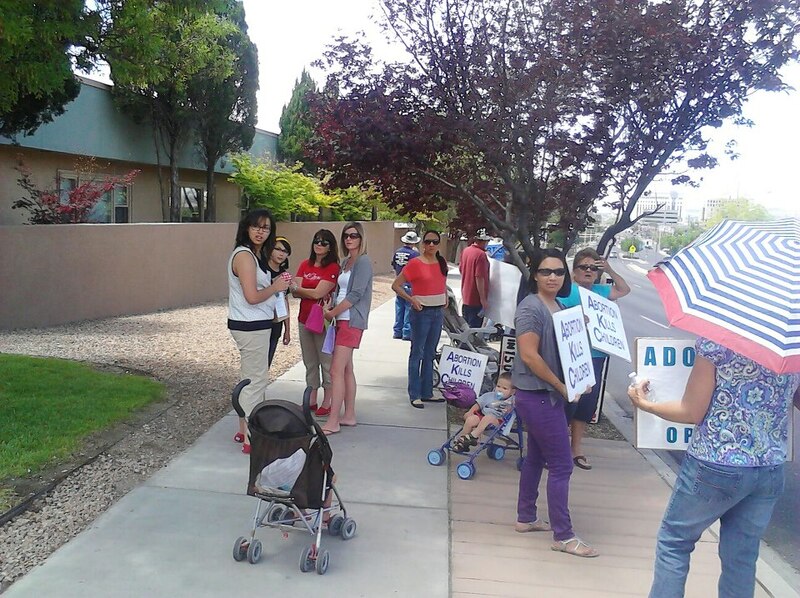 Recently a press conference and rally were held at the late-term abortion facility, Southwestern Women’s Options, in Albuquerque. 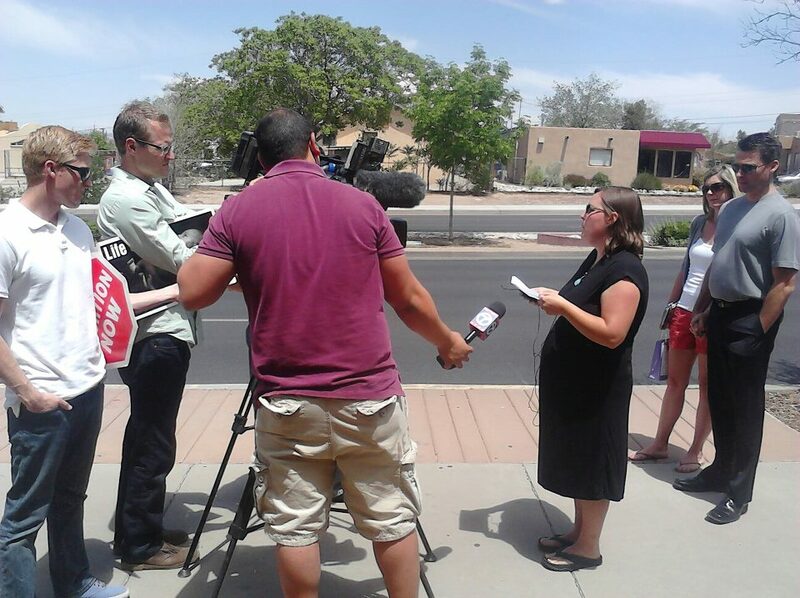 Tara Shaver of Project Defending Life alerted New Mexicans of the similarities to the Kermit Gosnell case that are happening right now in Albuquerque. 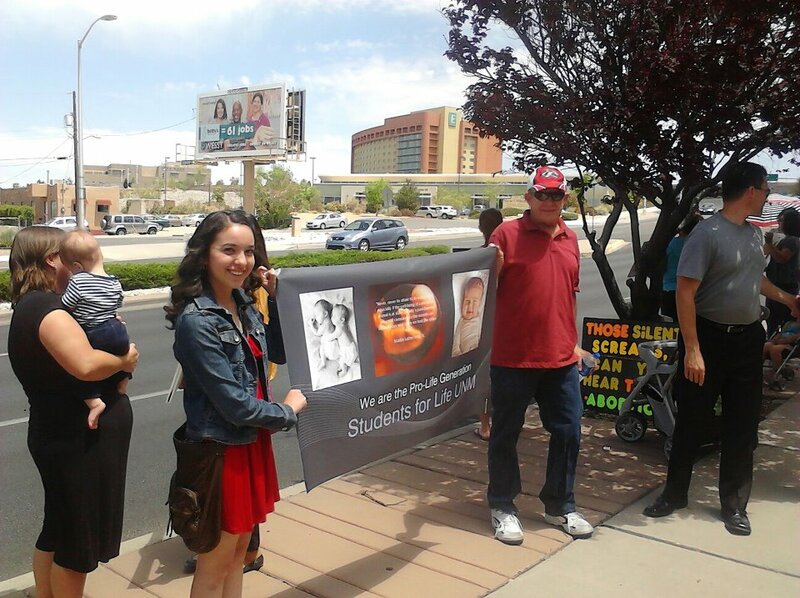 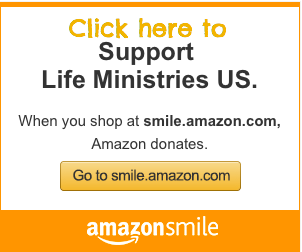 This coverage exposes the horrific consequence of Late-Term abortion…13% of the the time, the babies are born alive, “What happens to these babies at Southwestern Women’s Option’s in Albuquerque, New Mexico?” This shocking fact was uncovered and reported on by Cheryl Sullenger of Operation Rescue during the Kermit Gosnell trial. 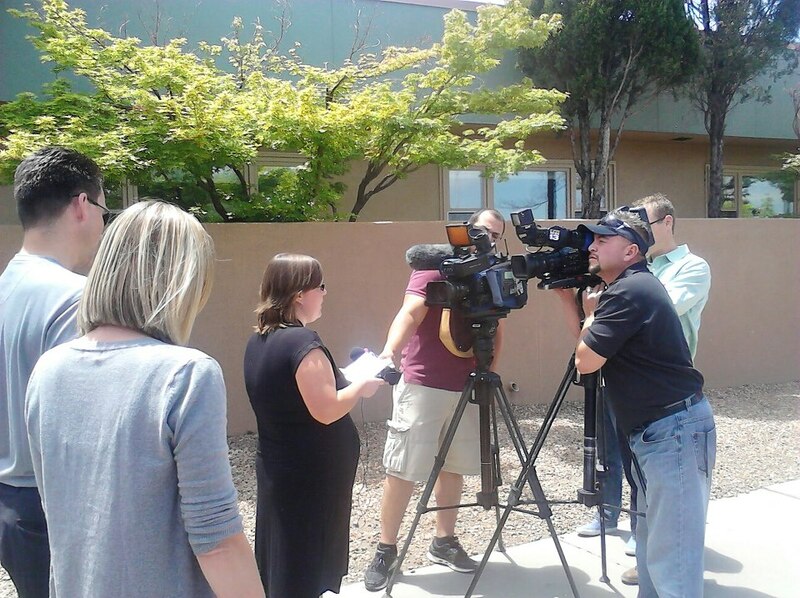 Also, here is another one of many interviews Tara Shaver did! 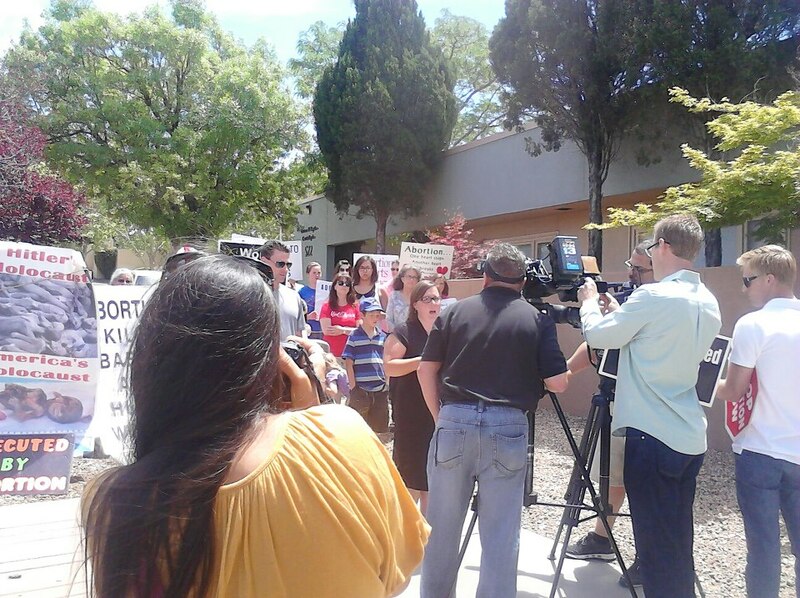 This one was with Peter Benson of ABQ Connect, radio station 107.1 KNKT in response to our press conference and rally.